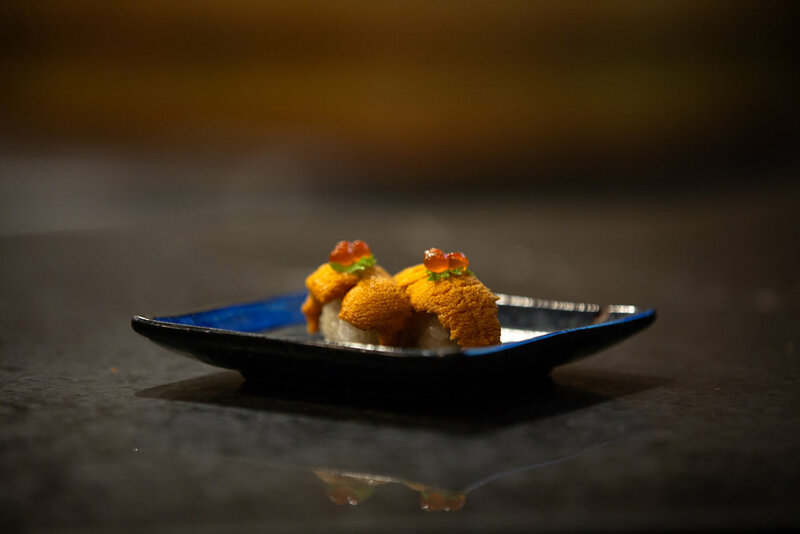 Located in the heart of Old Town on Main Street in Park City, UT, Yuki Yama offers the freshest seasonal fish flown in from around the world. 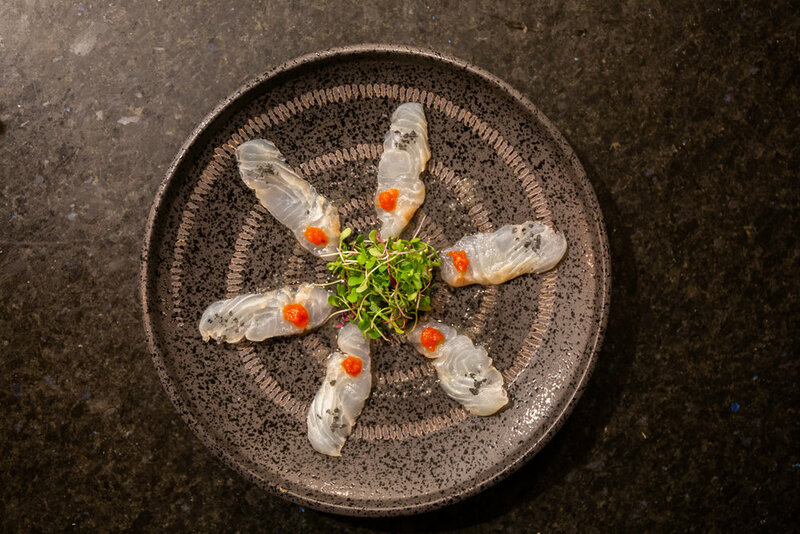 Yuki Yama’s menu consists of both traditional Japanese sushi and noodle dishes, as well as more creative, modern sashimi plates and hot dishes. A contemporary mix of Japanese inspired cuisine, featuring the best seasonal ingredients that are designed to encourage sampling and sharing at the table. A blend of wood, light and stone décor offer a festive ambience and unique dining atmosphere. Seating is available at the sushi bar, in the first floor dining room, in our popular traditional tatami room, or in our upstairs dining room. 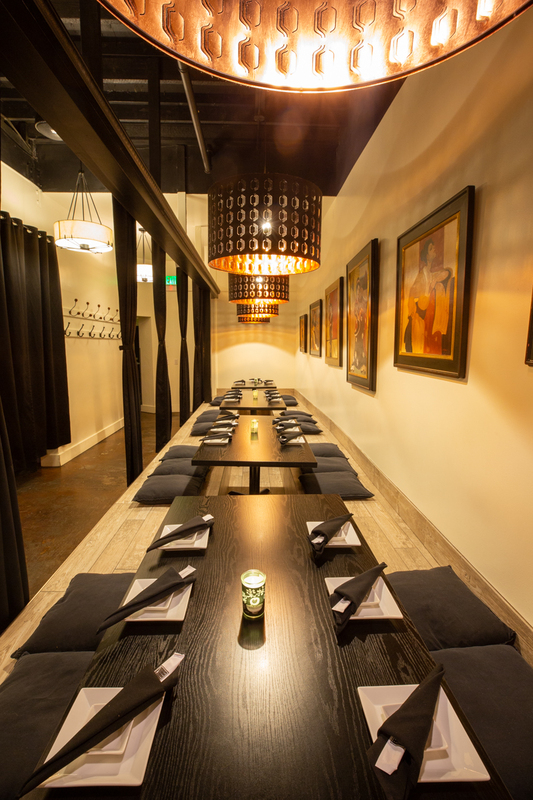 The restaurant's signature elements include a 40 x 12 ft. stone slate wall, Japanese paintings and ornamental light fixtures. Japanese style tatami room that seats a romantic party for 2 or a can host a large party. We have an abundant selection of specialty sakes and unique wines, as well as an assortment of craft cocktails and imported Japanese whiskeys and beers. Our menu consists of both traditional Japanese sushi and noodle dishes, as well as more creative, modern sashimi plates and hot dishes. Every plate achieves that cuisine-defining balance of sweet, salty, and sour. Even before hosting the 2002 Winter Olympics, people have come from across the globe to visit Park City’s snow-capped mountains. So we saw it only fitting to call our restaurant… Yuki Yama… which translates to “snowy mountain” in Japanese. Now you can experience world class Japanese inspired cuisine, in the mountains of Utah. Executive Chef Kirk Terashima, presents a myriad of dishes that highlight his approach to Asian cuisine. He also encourages creativity, as well as adhering to rigorous standards, leading to a unique and diverse menu.